The bodies of two swimmers have been found in the ocean at Virginia Beach and in the Monocacy River in Maryland. The body of a 9-year-old boy who disappeared in the ocean at Virginia Beach has been recovered. Virginia Beach police identified the boy as Giovanni Coomes of Virginia Beach. Media outlets reported that a citizen found the boy's body on the beach around 2 a.m. Wednesday. The 11-year-old was taken to a local hospital. His condition wasn't available. 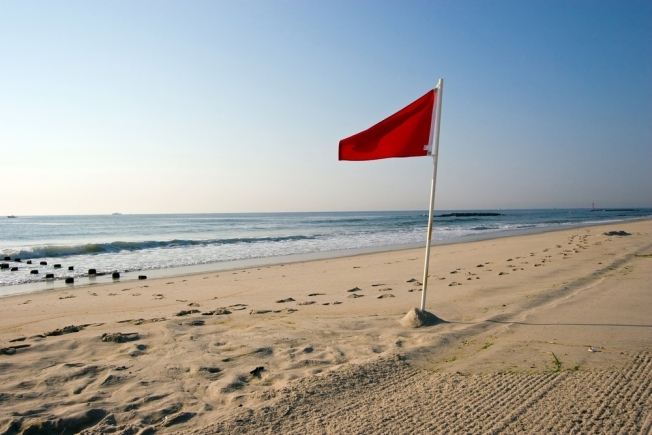 Tom Green with Virginia Beach emergency services said red warning flags were flying Tuesday. He says rip currents had been reported during the holiday weekend. In Maryland, authorities said they have found the body of swimmer who went missing in the Monocacy River this week. Maryland Natural Resources Police said the body of 20-year-old Agustinn Roques was found in the river near Tuscarora about 12:30 p.m. Tuesday. Roques had been missing since Monday, when he was with friends along the river near a boat ramp off park Mills Road. Windemuth said authorities used boats, dogs and a helicopter to search for Roques. Police said Roques was originally from Guatemala and had lived in Laurel.